Medjugorje Live is the interactive website dedicated to the apparitions of the Virgin Mary in the village of Medjugorje, Bosnia-Herzegovina. 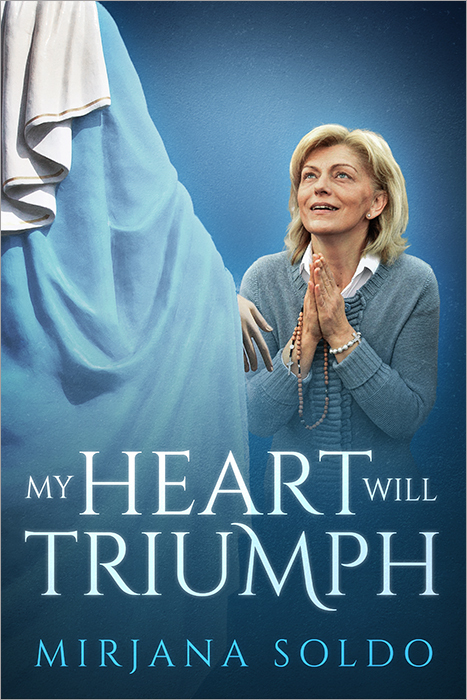 It was created by Queen of Peace Productions, the purpose of which is to help the world come to know God’s love through Mary. 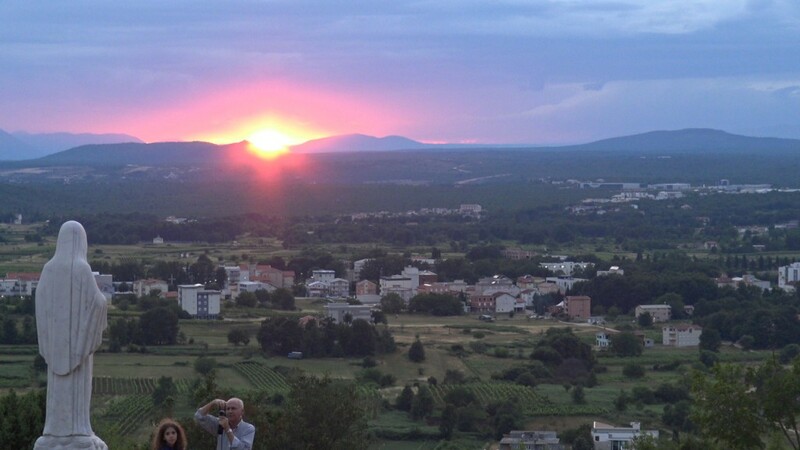 Medjugorje Live aims to bring you the latest information and messages from Medjugorje and provide a welcoming place for you to discuss this place of miracles with other believers. Sign up for our Medjugorje Newsletter to receive the latest Marian news in your inbox, no more than once a week, and join the Medjugorje Forum to discuss Medjugorje with others. By registering on the forum, you’ll get access to the members-only section of this website. Don’t forget to Like our Medjugorje Facebook page so you can stay up to date on the latest Medjugorje messages and information. 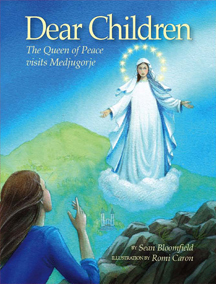 Also, check out these other Medjugorje links and sources. Social media is a powerful way to spread the message, and the Internet allows us to reach people in every part of the world. Follow us on Facebook, Twitter, and Instagram for exclusive live updates, new messages, videos, and photos.